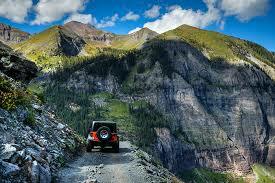 As part of our ongoing series, 4wheelonline is breaking down some of America’s top off-roading destinations. For today, we are keying in on the Imogene Pass. Located in southwest Colorado, the Imogene Pass is the highest mountain pass in the San Juan Mountains (13,114 feet) and the second highest vehicular mountain crossing (behind Pikes Peak) in all of Colorado, one of the country’s most mountainous states. Along these wondrously elevated paths, drivers will be open to some of the most magnificent and awe inspiring vantage points of America’s heartland (see right… amazing, isn’t it?). Along the rocky, rugged terrain, there are a number of obstacles that an inexperienced driver might have difficulty handling. But that’s all part of the fun! 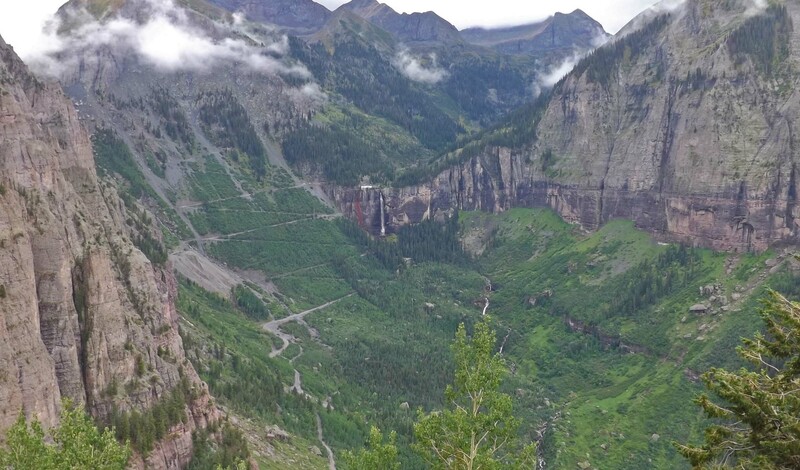 This unbelievably gorgeous path puts drivers face to face with the Imogene Creek Valley, winds them through deep forests, and shoots them across the Bridal Veil Falls and Black Bear Pass Trail. Not too tough. Actually, like a perfect touch of seasoning, these mild challenges serve to enhance the aesthetics and the bigger payoff points on the trail. 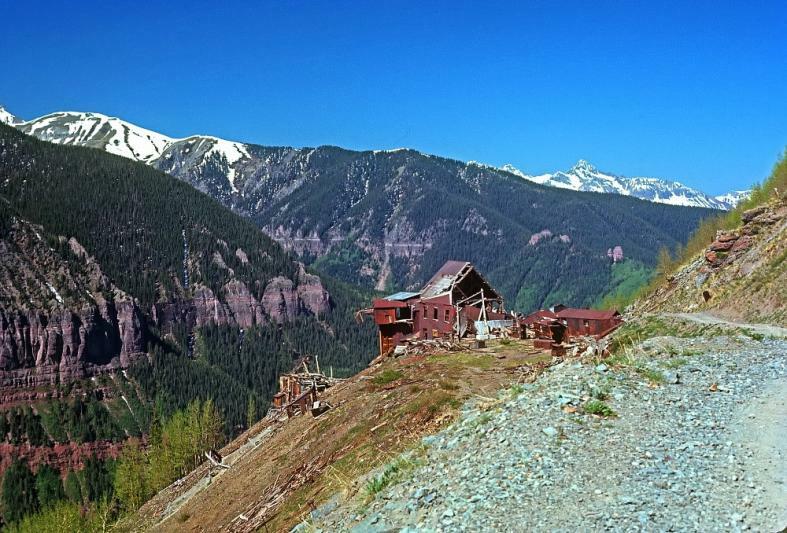 Amazingly, this is just one of the ghost towns located on the trail, all of which add a surreal sense to the trek, helping to establish a first-rate historical experience. In order to hit all of these spots, the trip isn’t all bare bones and knuckles. Making the trip a bit smoother for off-road enthusiasts are a number of luxuries that other trails don’t always provide. Some of these amenities include places to stop for picnic lunches and a shop to stock up on supplies. 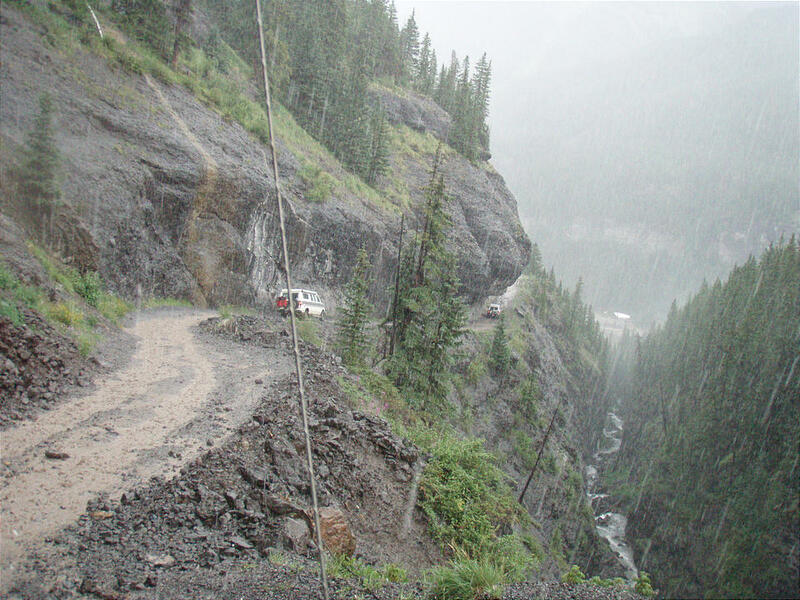 This entry was posted in Culture, Off-Road News and tagged Black Bear Pass Trail, Bridal Veil Falls, colorado, Imogene Creek Valley, Imogene Pass, Pikes Peak, San Juan Mountains, Tomboy ghost town. Bookmark the permalink.